With summer in full swing, bare feet get an overtime workout. Part of it’s laziness because slipping on a pair of shoes to hit the garden, hang the laundry, or grab the mail is way too much effort, but the other part is the soothing feeling of soft grass (or better sand) between my toes. My daughter takes after her mama, and whenever the opportunity presents itself, she’s all over it. On a play date? Shoes come off. At a party? Shoes come off. Considering how shoe-obsessed she is (she’s almost 4), this puzzles me, but whatever. 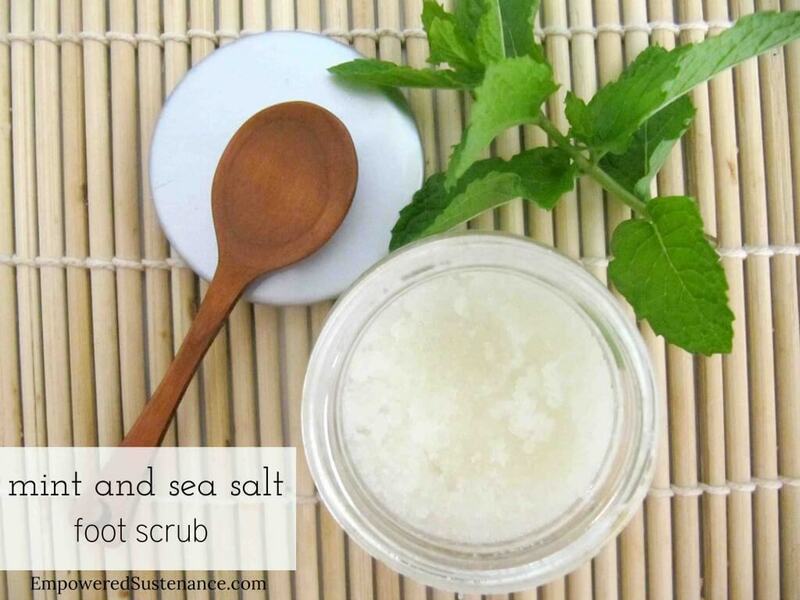 Mint and sea salt foot scrub recipe of course, all of this earthing does not come without a price, in the form of dry, cracked, and sometimes callused feet. Sure, you can hit up the salon and drop $50 for a weekly pedi, but I prefer to keep my hard earned $ and buy this. Instead, I opt for an easy, inexpensive, and indulgent way to treat my tootsies to some TLC. This was also the case in my former life as a floor nurse in the hospital, where long shifts would be killer on my feet and I’d use a commercial (and toxic) minty foot scrub, that while serving its purpose to ease my achy feet, was no good for my body or my wallet. 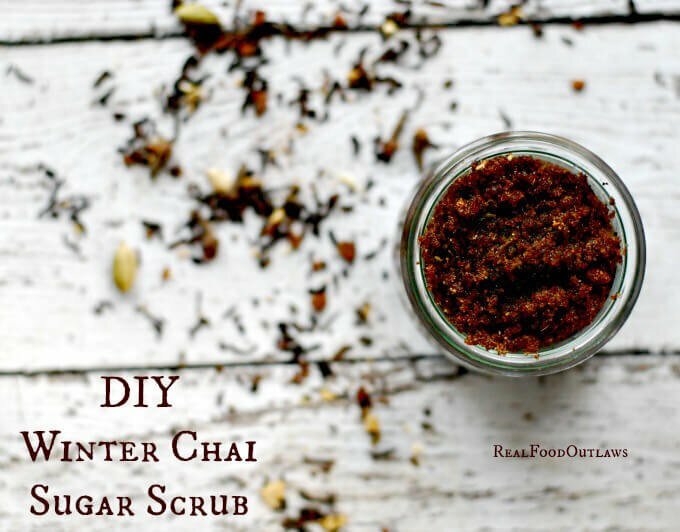 This super easy D-I-Y foot scrub will last you months and work tirelessly to remove dead skin, smooth calluses, soothe tired muscles, and soften your skin. It’s best done at the end of a long day right before bed – you know, during your “you” time when you get all zen. That happens, right? I know, I know – you’re busy. But hear me out. Taking time for small indulgences and self-care works wonders for your well-being. From your body’s ability to release extra weight to suffering from chronic health ailments. Try it, you’ll like it – and so will your your feet! 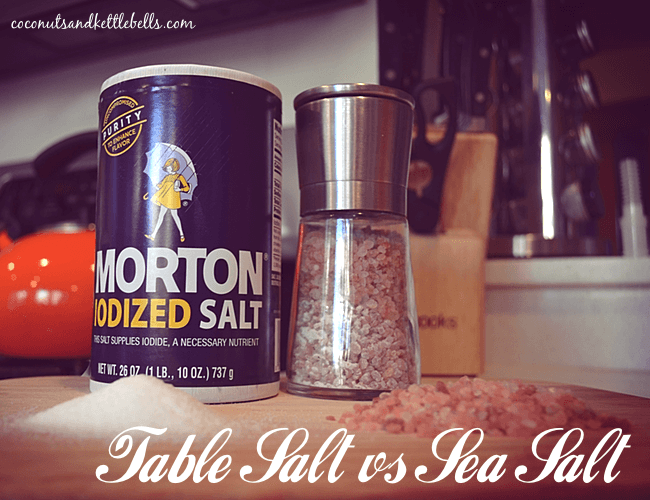 Place the seat salt into a medium bowl. Slowly, add the almond oil, stirring as you pour. 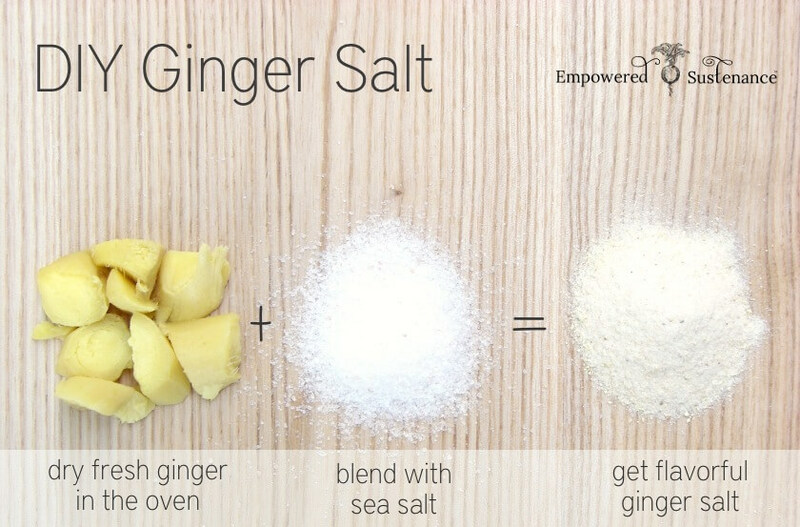 Add the essential oils and mix well. Store in glass jar. Sit on the edge of your bathtub or in a chair with your feet in a large basin. Run the mixture over your feet, scrubbing well, making sure to get the heels and soles of your feet. 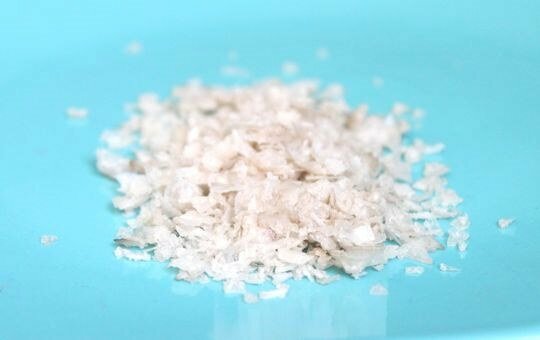 Chillax for a few minutes and then rinse with warm water and dry. Finish by rubbing some shea butter or coconut oil on your polished tootsies and put on a soft pair of cotton socks to help the oil absorb (and not make a mess on your floor or sheets). Tell me, how do you unwind after a long day (besides a glass of wine)? Do you have any self-care routines that you can’t live without?